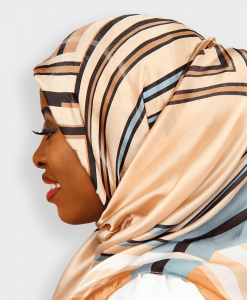 Head covering is a very common practice among muslim ladies who keep to the doctrines of the religion. 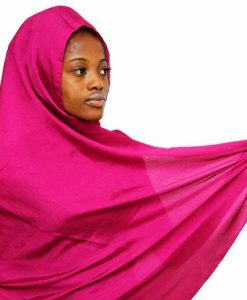 The Islamic religion preaches modesty and chastity, and one of the ways to display modesty and morality as an Islamic woman, is by covering your body appropriately. 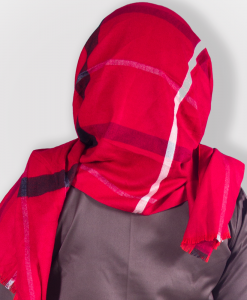 Covering up the head sometimes entirely, minus the eyes, helps to avoid harassment. 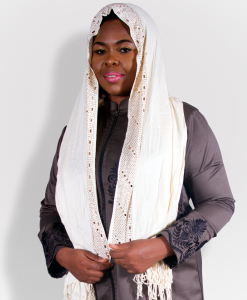 Some muslim women cover their heads in the presence of men who are not a part of their immediate family. 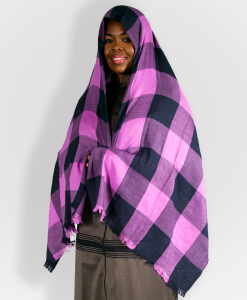 That being said, this practice can be fashionably pulled off and one would still come off looking entirely stylish. 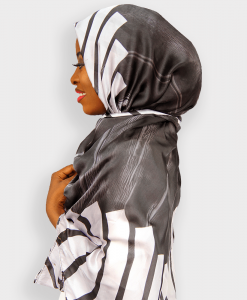 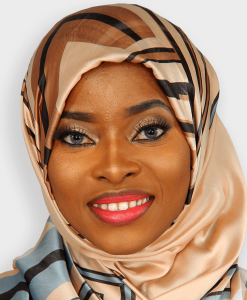 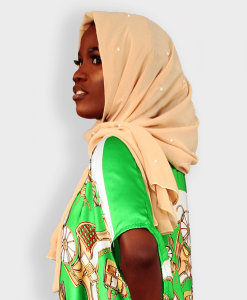 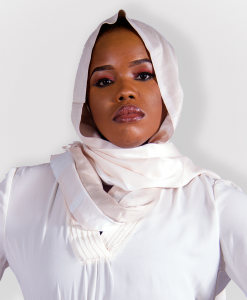 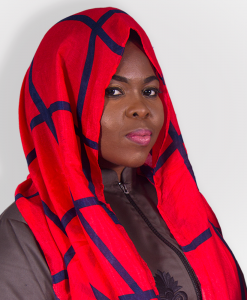 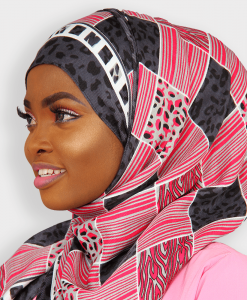 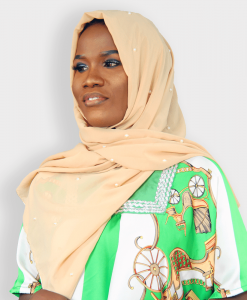 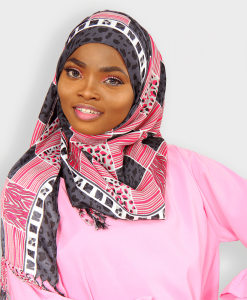 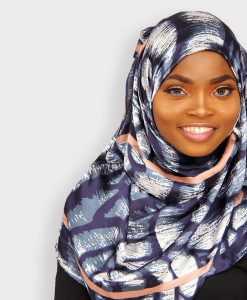 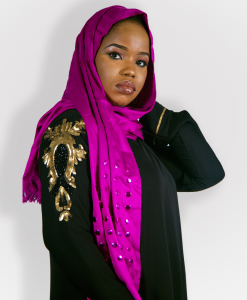 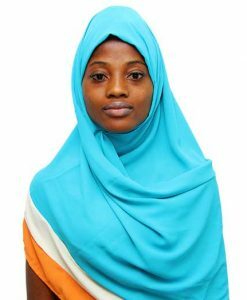 There is no limitation to a particular color tone, which means that you can look as colorful and as beautiful as you want with quality Islamic women scarves and headwraps made from soft and durable material. 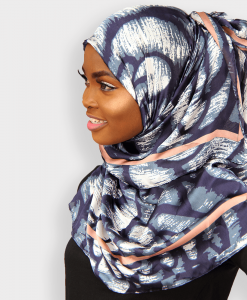 Take for example; there are different types of scarves of hijab styles that would just leave you with a variety of choices. 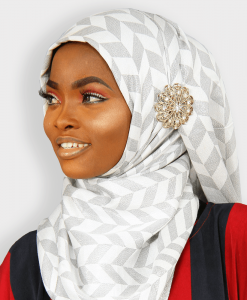 Hijab: one of the most popular women’s headdresses out there for Muslims, the hijab covers the hair and the neck, but not the face. 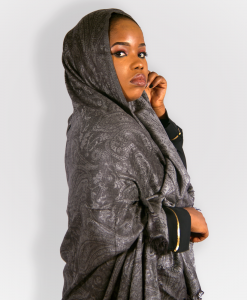 Usually fit for all occasions, hijabs are usually made with light material, but you can also have some made in slightly heavier material to keep you warm when the colds come. 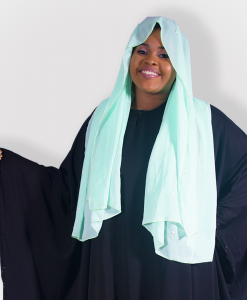 Niqab: the niqab is worn over the head, covering the hair, face and the neck but leaving the area of the eyes open. 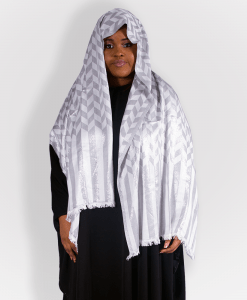 It is typically worn with an abaya:, and can also be worn with a separate eye veil. 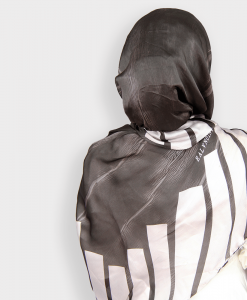 Burka: this particular scarf is the most covering of all. 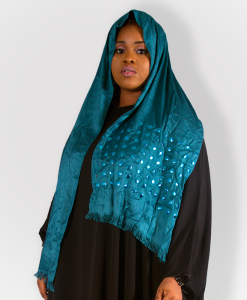 It covers the entire face including the eyes, leaving only a mesh where the wearer can see. 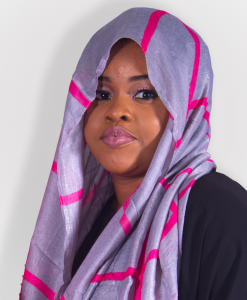 There are other types of scarves you can find online on Habeebat. 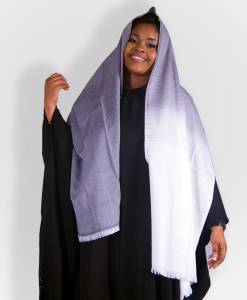 Some of them include chador, al-amira, dupatta and the khimar. 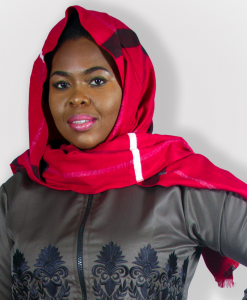 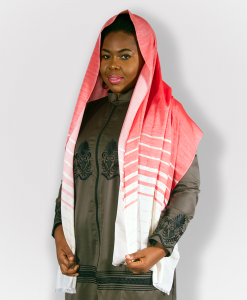 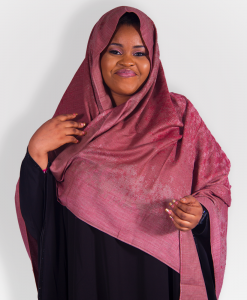 Islamic hijabs come in different styles. 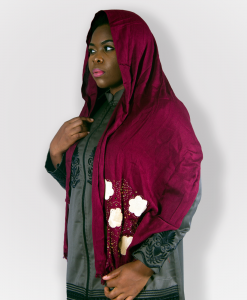 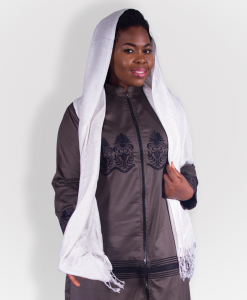 You have the traditional hijabs, pashminas, Turkish hijab style and crotcheted hijabs to name a few. 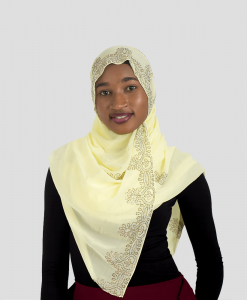 Find them on Habeebat with ease and stock up your wardrobe with the right Islamic scarves for women today. 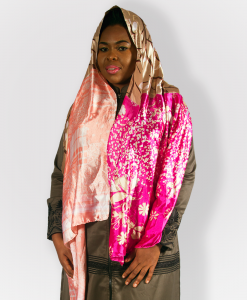 Our scarves are top quality at the most amazing prices and when you shop with us, you will not be disappointed one bit.